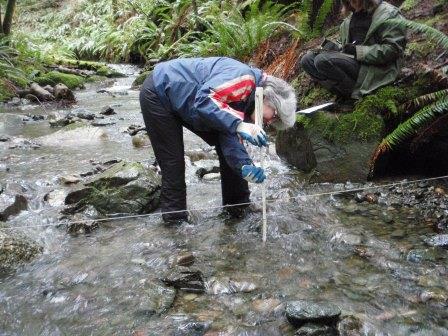 Greenways Land Trust is offering a Streamkeepers course in Campbell River from 26-28 February. Instructed by Michele Jones, this 2.5 day course covers Modules 1-4 in the Streamkeepers handbook and includes classroom, as well as field work. The first class is held on Friday evening and the second and third days will be from 9-4:30 on Saturday and Sunday. Register through the Greenways Land Trust.